You probably guessed that Paris is one of the world's most expensive cities and can be a costly place to visit. (That is, if you don't follow our penny-pinching tips!) 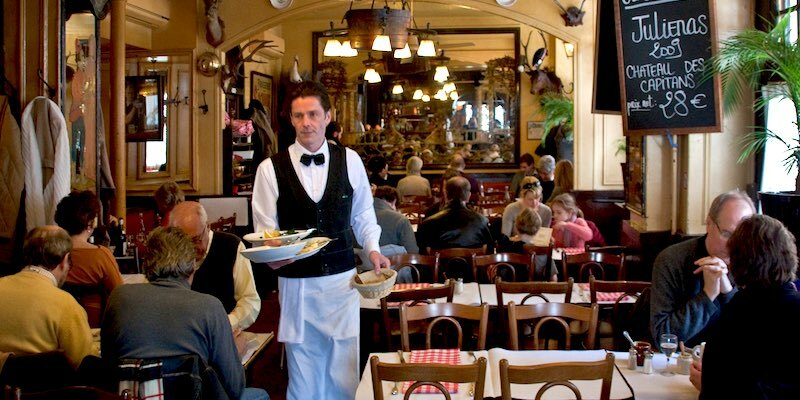 A three-course meal can set you back a hundred euros or more; a simple breakfast of coffee, orange juice, and a croissant at Cafe Marly (at the Louvre) is nineteen euros; a night at the Ritz could have you extending your line of credit. But, those are prices at high-end places. If you're savvy you can travel to Paris on a budget and have fun while doing it. In fact, you'll discover that many of the finer things of Parisian life — like baguettes, wine, art, and culture — don't cost a lot. Here's some advice to see the City of Light without breaking the bank. Saving money in Paris starts at CDG (Charles de Gaulle Airport), especially for single travelers. 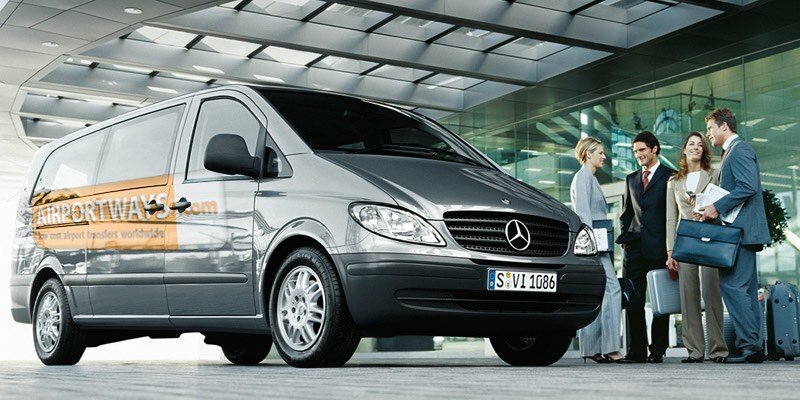 A shuttle van (arranged in advance) offers convenience and is about a third of what a taxi would cost for one passenger. Our recommended shuttle van service has received hundreds of positive reviews from travelers. If you're super motivated, pack light and catch the RER (the super fast train) that links to the Metro system. Keep in mind, though, that the prices for an airport shuttle and tickets on the RER are per person, while the price of a taxi is for the vehicle. Taxi costs from the airport have gone down over the past couple of years. Now, the flat-rate cost from CDG to central Paris on the Right Bank is €50 — that covers up to four people as well as luggage. The cost for four seats in a shuttle van is going to be more than that, something like €74. If you're going to be in Paris for more than five days, you might want to consider staying in an apartment instead of a hotel. 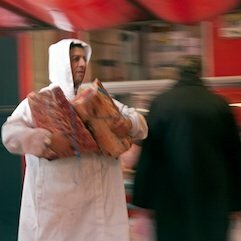 Even the plainest hotel rooms cost €100 to €200 per night, whereas there are apartments to be found for less than that. (Although apartment costs vary wildly.) The best parts about staying in an apartment is having more space to spread out in and having a kitchen, allowing you to buy your own food and wine and enjoy cooking meals in your Paris digs. Eat like a Parisian — we think that's always good advice in any circumstances, but it particularly applies when you're here. To start out, have a coffee and croissant at a local café for breakfast. If you're staying in a hotel you certainly should forgo the pricey breakfast. 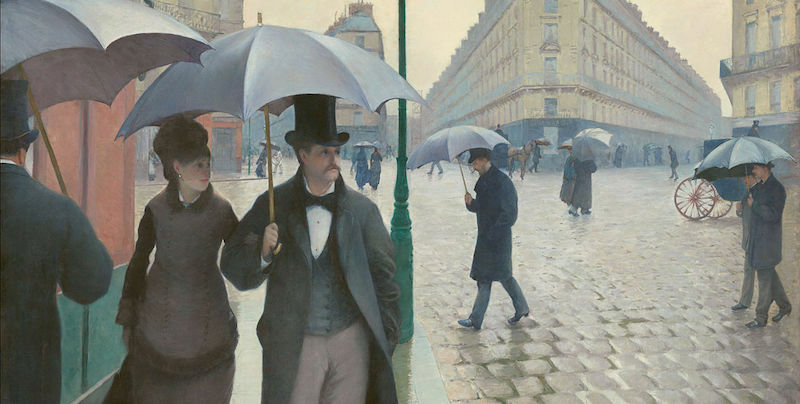 Seek out the many wonderful, free museums in Paris. 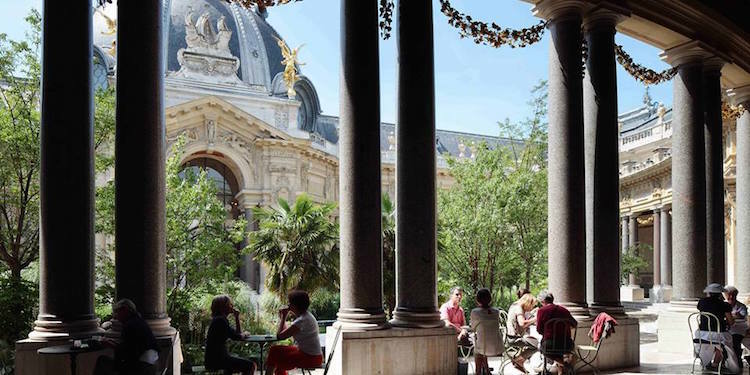 Museum entrance tickets can add up, but almost all of the City of Paris museums are free, including Le Petit Palais, Musée Carnavalet, and the City of Paris Museum of Modern Art. 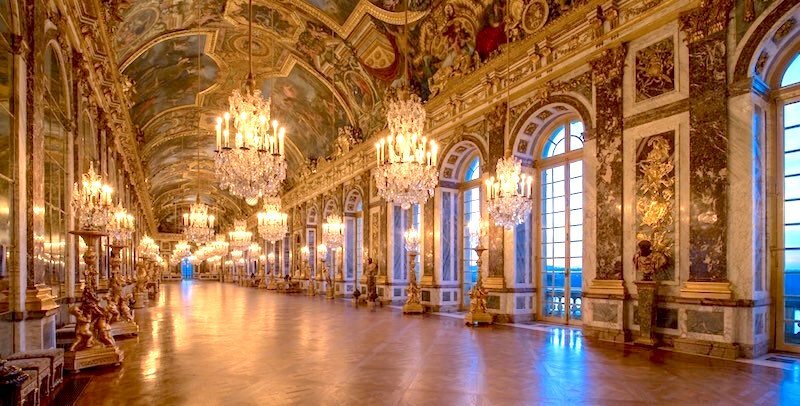 If you're planning to go to the Louvre, d'Orsay, and other top museums and monuments that aren't free, we recommend you get a Paris Insiders Pass. Theses passes get you into 60 museums and monuments for free, and ahead of the long tickets lines. They also give you unlimited access to the Metro and bus system. 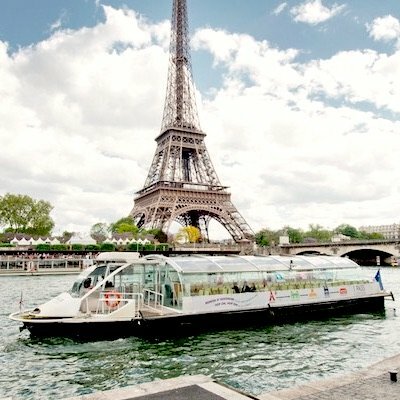 The pass also includes a Seine River cruise, and a hop-on bus tour. While you're here, become a flâneur — an aimless urban stroller, an observer of the life of the city. Sometimes the best plan in Paris is to have no plan at all. 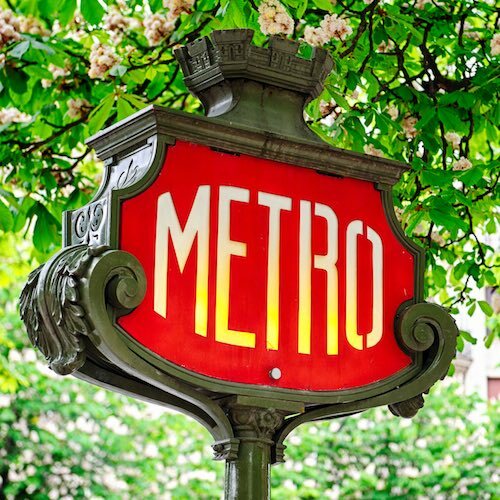 Paris is a surprisingly small city, so grab your map and your walking shoes and go on an adventure from Opéra to the Louvre, from the Jardin des Tuileries to or Musée d'Orsay, from the Trocadero to Parc Andre Citroën. Or course it's always wonderful to walk along the Seine, crossing the river as you come to another bridge. Shop less. Do you really need another trinket, scarf, or T-shirt with an Eiffel Tower on it to remember your trip? Use these euros and the euros you save by not buying overpriced drinks at touristy locations to book a memorable activity — a VIP tour of Versailles, a day trip to the D-Day beaches of Normandy, or a romantic dinner cruise on the Seine. 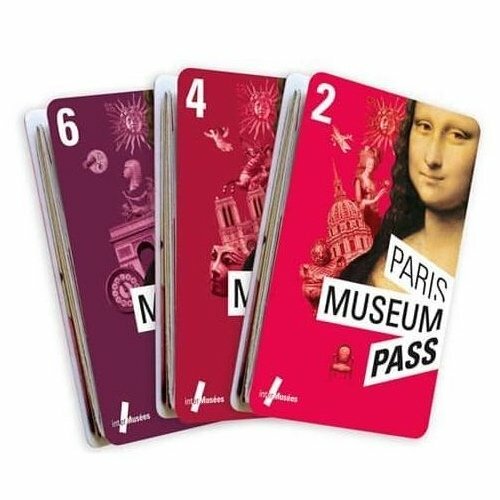 Each of these add immense value to your visit and help to build lasting memories of your time in Paris.